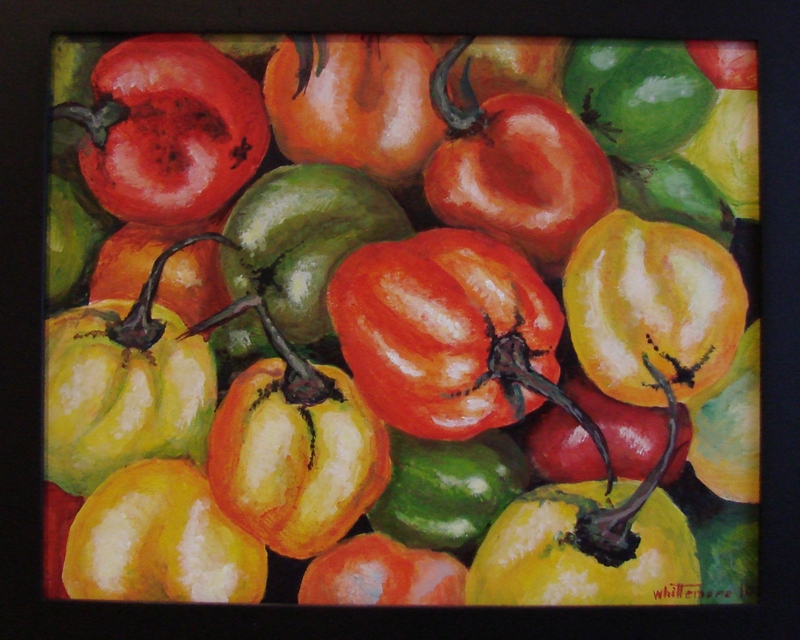 I just completed an 8 x 10 study of Cilantro Peppers. 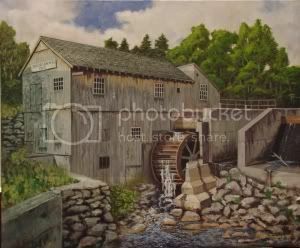 This will be among the paintings being raffled off at the Mann’s Apple Orchard Show this coming weekend. See Events page for details. This entry was posted in Events, Paintings and tagged apple orchard, art show, cilantro peppers. Bookmark the permalink.